When I opened Faik Pasha Hotels at March 2013 we had such a small Breakfast Saloon in the downstairs only with 5 small table. Because of our good intentions and enthusiasm for providing a high quality service in this Beyoglu Design Hotel we managed to please all of our guests with this tiny place. 6 months later we expanded our saloon and converted it to a Chic stylish Cafe-Restaurant which could easily host 50 persons at the same time. Now a days as a Cihangir Cafe ,Faik Pasha Cafe has been choosen best quality cafe in Cihangir area. 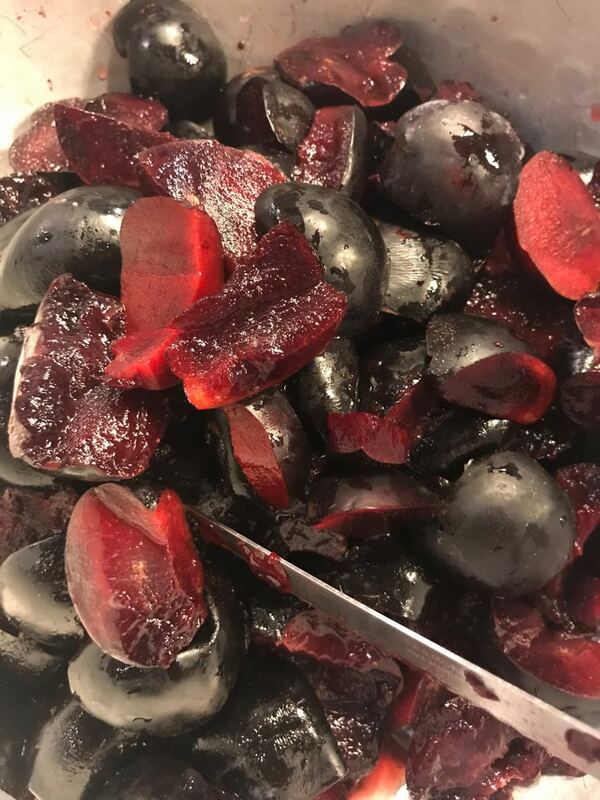 Mediteranean Cuisine,Turkish Breakfast and delicious authentique food are freshly cooked in our kitchen.Our Organic Marmalades are home made and very healty. In the Faik Pasha Boutique Hotels breakfast open buffet is very sufficient.Each day we add many new cakes-bakes-cheeses etc to the buffet. Our organic breakfast begins at 7.30, continues till 11.00.If you had a complete morning meal yo do not need to eat lunch.